Before constructing a durable and reliable hardwood floor, a number of calculations must be performed to determine the parameters of the structure. The main purpose of the calculation is to calculate the optimal ratio of the size of the section of beams and the distance between them in the floor structure. The length is determined depending on the parameters of the building. It is equal to the width of the span, which must be closed. In turn, to calculate the cross section, the length of the span, the distance between the beams and the magnitude of the load exerted on them are taken into account. Before performing the calculations, the initial parameters of the structure are measured. You should also consider in advance the design features: the depth of immersion of elements in the walls and the method of their fastening. 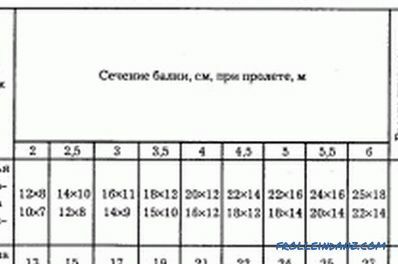 Calculation table for wooden floors. The length of the girder beams is taken as the width of the span, which will overlap in view of the margin in the recess in the walls for fixing. The depth of plunging into walls is determined by the materials used to build the house, and the type of lumber used to make beams. For brick or block walls, the embedding depth of the elements will be 10 cm, provided that the board is used and 15 cm when using a bar. For the manufacture of floors in a wooden house beams are installed in the notches in the walls to a depth of at least 7 cm. If special auxiliary fasteners (brackets, clamps, corners) are used to fix the beams overlapping span. In this case, it is sufficient to measure the distance between the opposite walls, on which the beams will be installed. In some constructions, to form a roof slope, beams extend from the walls to the outside. In this case, the feet of the roof truss system are attached directly to the ceiling beams. Outward release should be 30-50 cm. The optimal span, suitable for wooden beams, is from 2.5 to 4 m. The maximum allowable length of the span, covered by an unedged board or bar, is 6 m. For overlap spans from 6 to 12 m you only need to use modern durable material - glued laminated timber. I-beams or rectangular beams can be made from it. It is possible to use a plank or ordinary timber only if intermediate supports are installed on which the beams will rest. Columns or internal walls can be installed as intermediate supports. 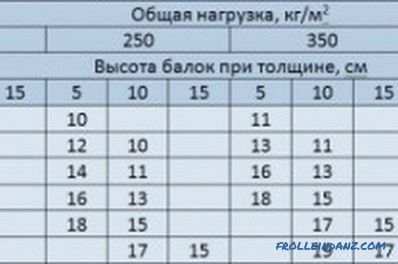 Table of allowable values ​​of floor beams. A wooden floor has a load of its own weight, an operational load that includes the weight of furniture, floor, household items and people walking on the floor. The operational load directly depends on the type of overlap, which determines the peculiarities of the load placed on it. As a rule, the load on the floor is made at the design stage by specialists, but it can be done independently. First of all, the weight of the materials from which the floor is made is taken into account. For example, a garret flooring insulated with lightweight material (for example, mineral wool), with light binder, can withstand a load of its own weight within 50kg / m². Operating load is determined in accordance with regulatory documents. For attic floors made of wooden base materials and with light insulation and binder, the operational load in accordance with SNiP 2. 01. 07-85 is calculated in this way: 70 * 1.3 = 90 kg / m². 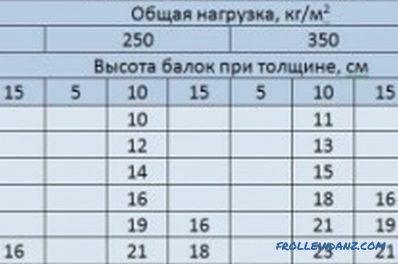 70 kg / m² in this calculation is the load in accordance with the regulations, and 1.3 is the safety factor. The total load is calculated by adding: 50 + 90 = 140 kg / m². For reliability, it is recommended to round the number up a little. 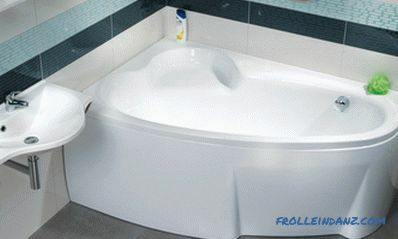 In this case, you can take the total load for 150 kg / m². Figure 1. 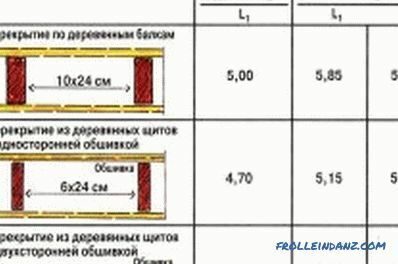 Table for determining the minimum permissible cross-section at a step of 0.5 m.
If the attic is planned to be intensively exploited, then it is necessary to increase the standard load value in the calculation to 150. 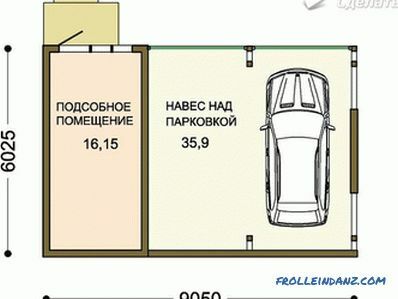 In this case, the calculation will look like this: 50 + 150 * 1.3 = 245 kg / m². After rounding up - 250 kg / m². 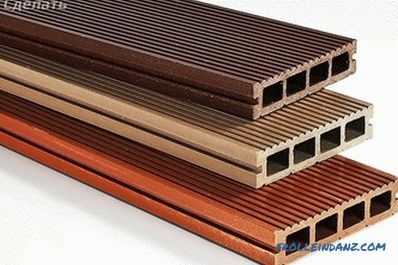 You should also carry out the calculation in this way, if you use heavier materials: insulation, filing to fill the inter-gully space. If a loft will be installed in the attic, you must take into account the weight of the floor and furniture. In this case, the total load can be up to 400 kg / m². 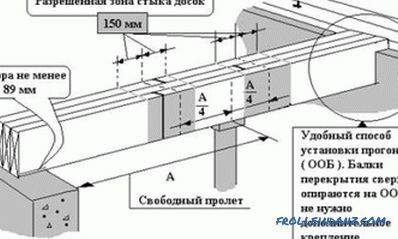 After measuring the length (L) of the span and wooden beams, respectively, you can proceed to the main part of the calculations and calculate the step of laying the beams and their section (or diameter for round elements). These two quantities are interrelated, so the calculations for their definition are made by the same mathematical operations. The optimal shape of the section is considered rectangular. Figure 2. The table for determining the minimum allowable cross-section at a step of 1 m.
In this case, the sides of the rectangle should refer each other in the ratio of 1: 4: 1. The height must be greater than the width. The choice of the height of the elements often depends on the thickness of the insulation used. The height and width of rectangular elements can be between 10-30 cm and 4-20 cm, respectively. If the overlap will be laid out of logs, then the size of their diameter should fit in the range of 11-30 cm. The step between the elements can be 30 cm minimum and 1.2 m maximum. For the convenience of its installation, they try to adjust the width of sheets or sheets of insulation when calculating. If the frame building is cocked, it is recommended to take a step equal to the distance between the frame posts. Tables can be used to determine the minimum allowable cross-section at a step of 0.5 m and 1 m (images 1, 2). 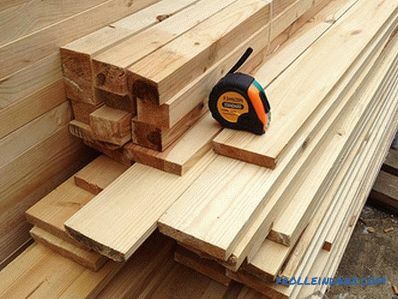 Thus, the calculation and execution of the overlap on wooden beams is a crucial task, on the effective solution of which the reliability of the whole house directly depends. These calculations are carried out in accordance with existing approved standards. In case of disputable cases or some doubts in accuracy, it is always necessary to round up the obtained values ​​in a big way. This will avoid catastrophic consequences for the home. If homeowners doubt their ability to calculate all the required values, then they need to seek help from professionals. 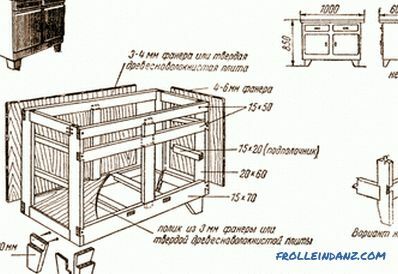 Calculation of rafters includes the determination of the pitch of racks, the section of the bar. 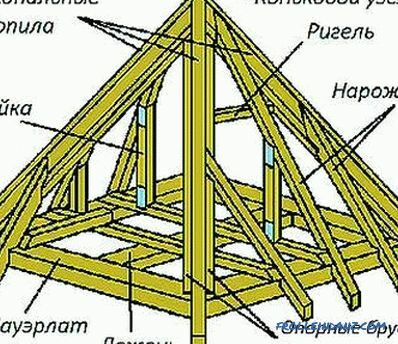 The configuration of the roof, the scheme of supporting the legs on the mauerlat, the joints in the ridge, the use of crossbars, racks are taken into account.